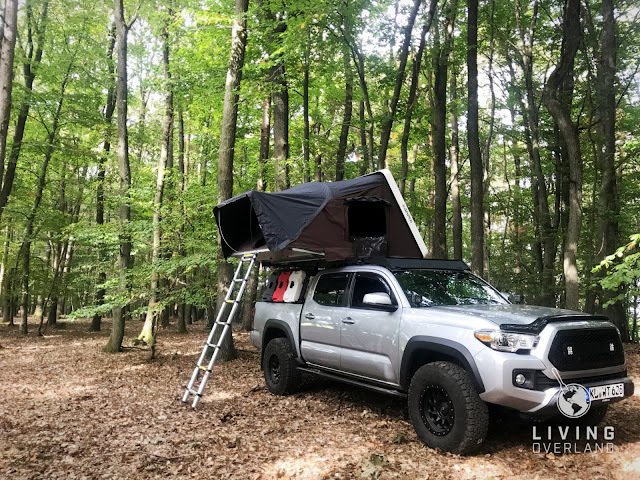 Most of the camping we do is dry or desert camping with no access to running water. 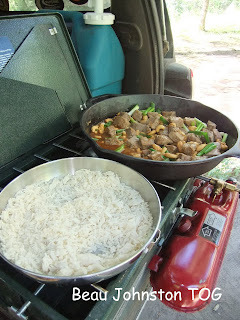 Rice is one of those dishes requiring large amounts of water and fuel to prepare. These are the items we typically try to preserve while camping, so we normally leave the rice at home. On a recent trip to the grocery store I discovered Uncle Ben's Ready Rice. Reviewing the cooking directions on the back of the pouch made me think about possibly using the rice for camping. The ready rice can be cooked in a skillet with minimal water and fuel use. One pouch offers two servings of rice, and multiple pouches can be stored in our dry food box very easily. Add 2 Tbsp. of water and heat. We recently had the opportunity to taste test the rice with our Cashew Beef dish. Following the directions on the back of the pouch, we quickly heated the rice with the recommended 2 Tbsp of water. 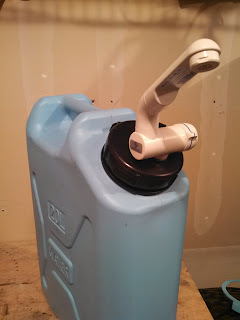 This definitely simplified our meal cooking process, and allowed us to drastically reduce the amount of fuel and water used compared to cooking traditional rice. 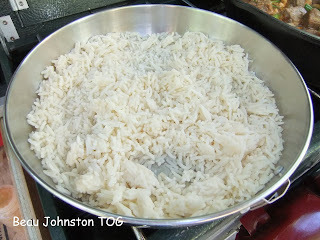 The heated Basmati Ready Rice had a taste and texture consistent with what I would expect from a pre-cooked, just heat-up rice; it didn't have the bite or distinct flavor of freshly made rice. Sampling the rice, by itself, reminded me of my poor college student days when I only had time to eat minute rice. It left much to be desired and I would not recommend eating this rice on it's own. When served with the Cashew Beef, the rice's lack of character was masked by the flavor of the oyster sauce and soy sauce of the dish. 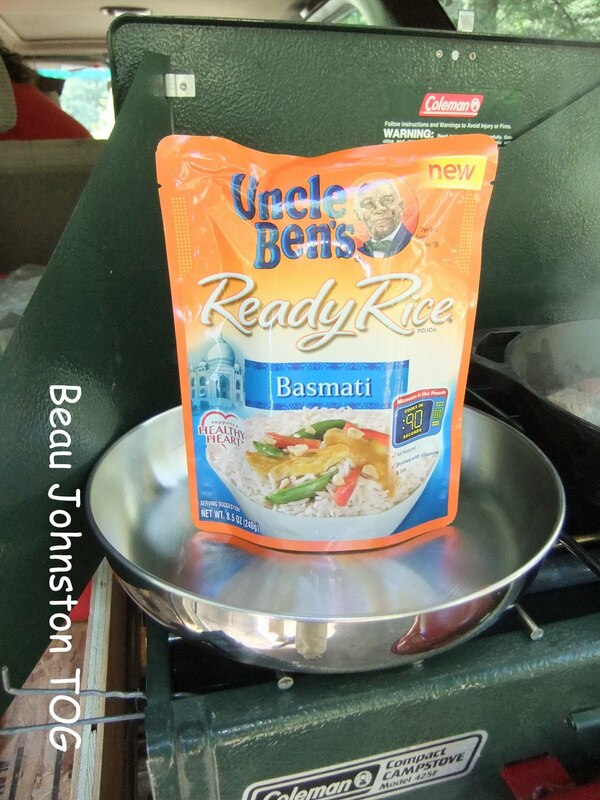 The Uncle Ben's rice's benefits of little water and fuel use outweighs the texture and taste limitations on dry camping trips. For those trips where we are not concerned about water usage, we will continue to use traditional Basmati rice.